We can not find two exactly same leaves, but we can have two exactly same products. The maternal of leaves - tree, opens branches and leaves, and lets its "heirs" grow freely, thus forms a different style of natural form. The product tooling is very different with the tree, no tooling no same product. Therefore, the excellent tooling will be able to produce high-quality products, however rough tooling will make non-compliance products. Indeed, if the mold is compared to a barrack, the products will be the soldiers in the queues; if the mold is compared to law or regulation, the product will be the law-abiding citizens, once the rule is flawed, it will lead the implementation of the rule not to move smooth, also affect the normal development. 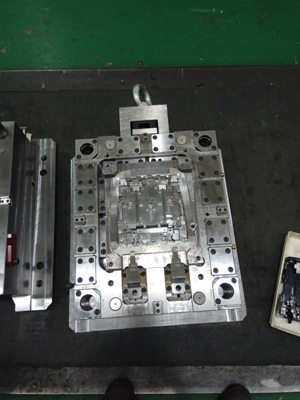 If the mold is compared with the rules, then the tooling design and manufacture will be equivalent to the people who develop the rules. Therefore, to design a set of high standard and precision tooling, it not only tests the factory’s technical advantages and production capacity, but also requires the designer with more professional skills. Rule is like this, also for tooling. Everything changes always followed a certain rule. TEAM Rapid specializes in Rapid Tooling and moves on top of the industry, not only because of the correct strategic layout and the strict implementation, but also its rich experience and deep corporate culture. 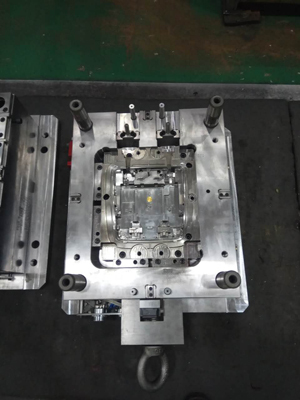 The precision mold design, manufacture and process is the house-keeping skills at TEAM Rapid Tooling China, which has strong scientific technology and market influence. In recent years, in the field of rapid tooling manufacturing, TEAM Rapid always grabs the initiative, and always gives customers every product which creates the world's most influential brand. Hereof, our precision design technology and manufacturing capabilities has won lots of trust from the world top customers, followed by that our competitive advantage in the low volume manufacturing field becomes more and more prominent. In the future development, the mission of tooling for the manufacturing enterprises is very large. Do good mold and produce good products is an important base for keeping good moral quality and doing good business. We have the ability as well as confidence, to make TEAM Rapid Tooling to a higher level.